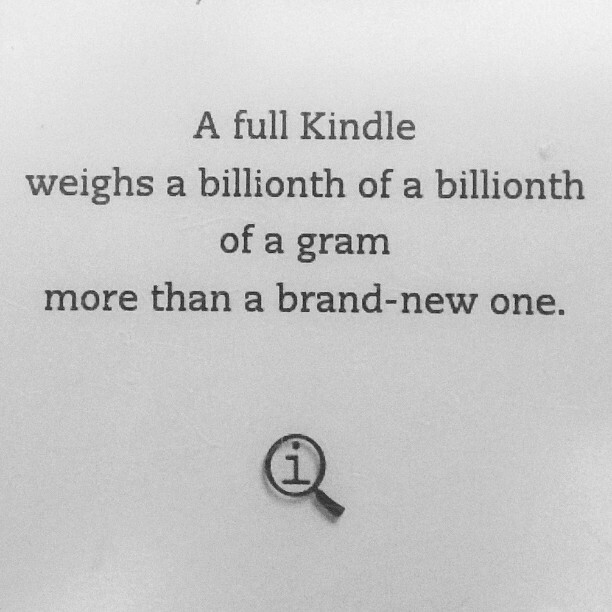 Did you know... a full Kindle weighs a billionth of a billionth of a gram more than a brand-new one? That's one of my favourite facts from the book 1227 Facts To Blow Your Socks Off whch I've had on my Kindle for a couple of years now. But what are you actually supposed to DO with the e-books once you've read them? You can't (as yet in the UK) lend them to anyone, you can't donate them to charity, they aren't sitting on a shelf collecting dust and even though you can store approximately 3500 books on one (and even if you read one a day that would take over 9-and-a-half years) they aren't much use sitting on your Kindle. 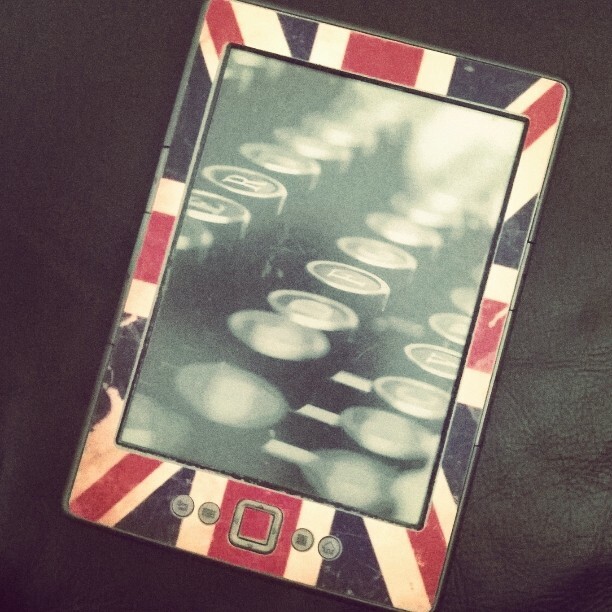 I love my Kindle. I have the Kindle 4 and it was a surprise present a few years ago. I've never upgraded because there's no real need - it does the job it's supposed to. I've got a couple of hunddred books on my Kindle and that's the beauty of it - there's always something to read whether it be a new book from my "Books To Read" list, a comfort read from my "Favourites" folder or just a couple of .pdf documents that I've uploaded for research purposes. I'm sure it's just my mild OCD kicking in and me just wanting to have un-read and in-progress books available for me to dip into when I switch my Kindle on. I was (and still am in some respects) the sort of person who has three or more books on my bedside table, one next to the loo, another by the bath, a couple next to my chair in the lounge and one in my handbag. The only difference now is that they are all stashed on my Kindle and I cart that around with me wherever I go. So what do you do with the books you have read on your Kindle? Do you just leave them there and forget about them? Do you move them into a little folder so that you can find them or refer back to them if you need to? Do you delete them knowing that you can retrieve them from your Amazon account if you need to?